Apr 25, 2016 @ 03:13 PM — by Sharon B. Mateja, D.D.S. Patients put their trust in Dr. Sharon Mateja because of her commitment to the people of Rancho Cucamonga. Her approach to general dentistry stresses total wellness and beautiful smiles, always focusing on prevention and sensible solutions to dental problems. Many people that have visited Dr. Mateja suffer from diabetes, which leads to some unique dental care concerns. Let's cover these issues in a bit more detail. If you have diabetes, you know that there are many challenges to your health and wellness related to your condition. Diabetes is often associated with obesity, hypertension, arthritis, and even vision loss later in life. What many people do not realize if that diabetes can also have a negative impact on the health and beauty of your smile. 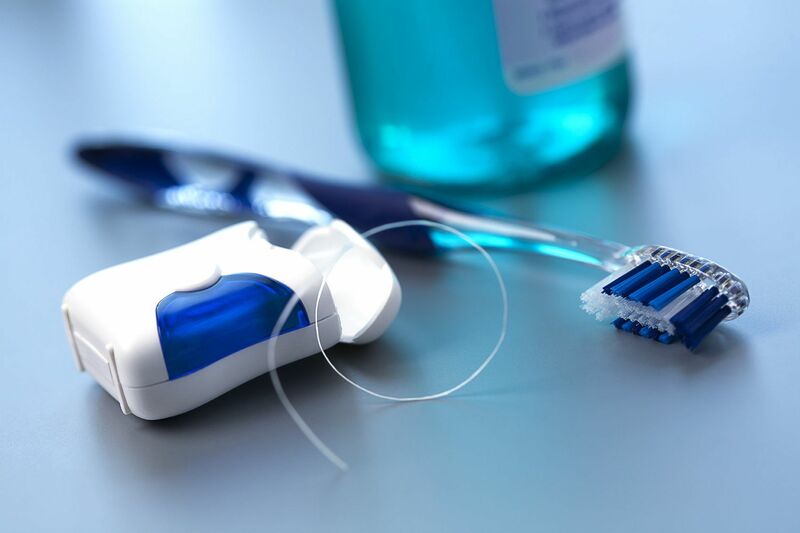 Many dental problems may occur simply from having diabetes and not practicing good oral hygiene. In the early stages, gum disease can lead to bleeding gums, gum discoloration, and swollen or irritated gums. If left untreated, gum recession may occur, eventually leading to tooth decay under the gumline, loose teeth, tooth misalignment, and tooth loss. Because of blood sugar issues, many diabetics actually suffer from more serious problems with tooth decay. If the tooth decay progresses rapidly and goes untreated, a relatively minor cavity can eventually lead to major tooth damage and even a root canal infection. On the note of infection, another issue to worry about is oral thrush. This is a fungal infection that can affect the inside of the mouth as well as the lips. It's an unsightly condition and can lead to major oral lesions if not treated promptly. Dry mouth may seem like a minor problem in the grad scheme of things, but it's actually quite serious when it comes to your overall dental health and wellness. Dry mouth exacerbates tooth decay and gum disease, causing them to develop more rapidly and do more damage in the process. Given all of the above, it should come as no surprise that diabetics run a serious risk of experiencing tooth loss as a result of their condition. Major tooth loss can lead to serious problems with biting and chewing, and can obviously cause unsightly gaps in your smile as well. To learn more about dental treatments for various health problems, be sure to contact our cosmetic and restorative dentistry center today. Dr. Sharon Mateja and the team at the practice will work closely with you to ensure lasting dental health.